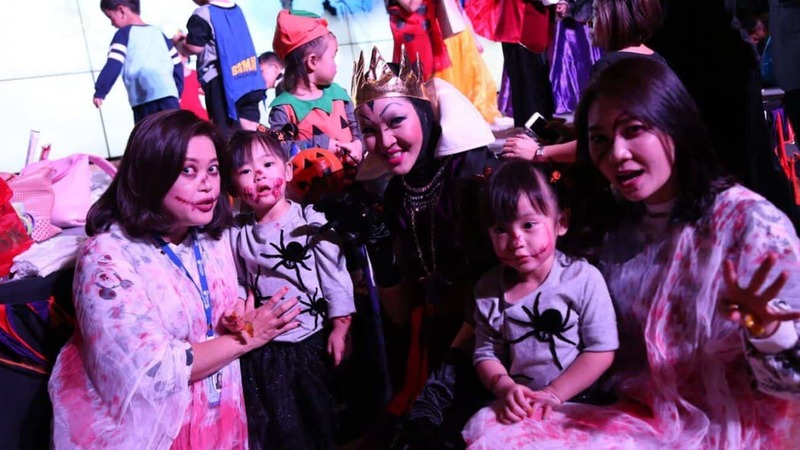 The sounds of trick or treat filled D-PREP’s halls as costumed kids and adults celebrated Halloween. 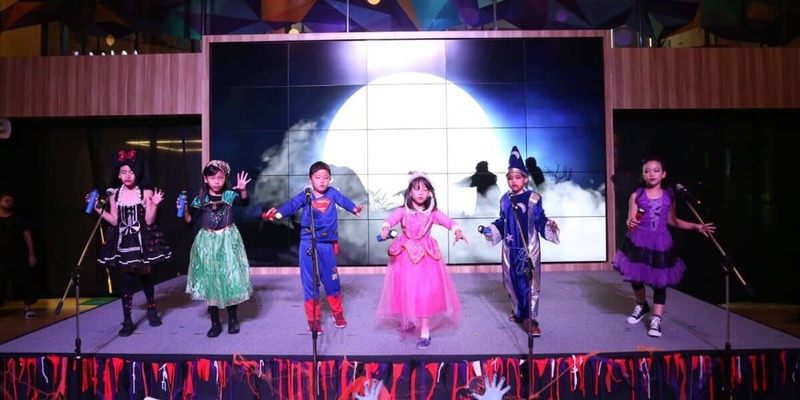 Our event started with Halloween performances from all grade levels, followed by a Family fashion show, and ended with haunted games from our very own D-PREP Parents Association. 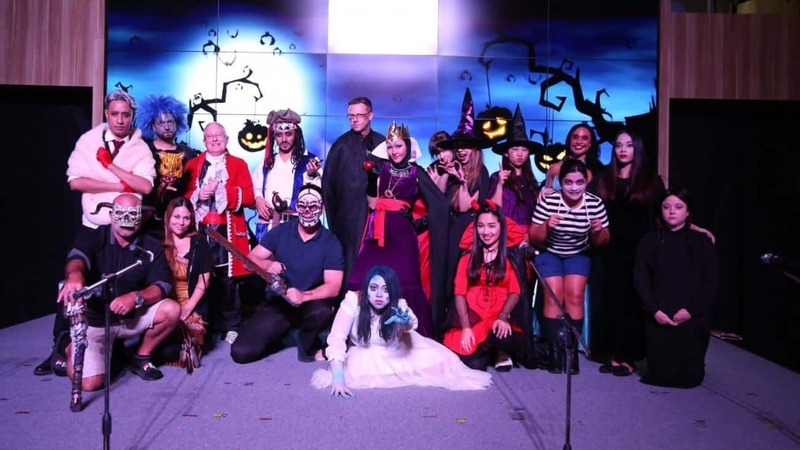 All parents and staff instantly transformed into a ghastly creatures with Disney-related ghost costumes that makes sure no one will ever question whether or not ghosts exists! Are you ready to say BOO?! Checkout the Video below for a summary of the event. And you can check our Facebook to see more photos.